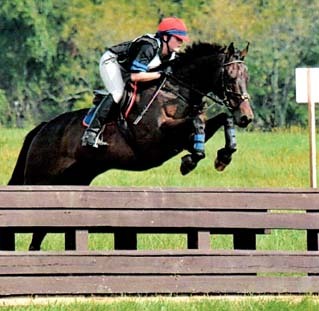 We strive to produce quality horses and ponies suitable for children and adults. Through out training process we develop animals with a quiet and clear understanding of their job. All are of sound mind and body. Some are available for lease as noted in their listing. 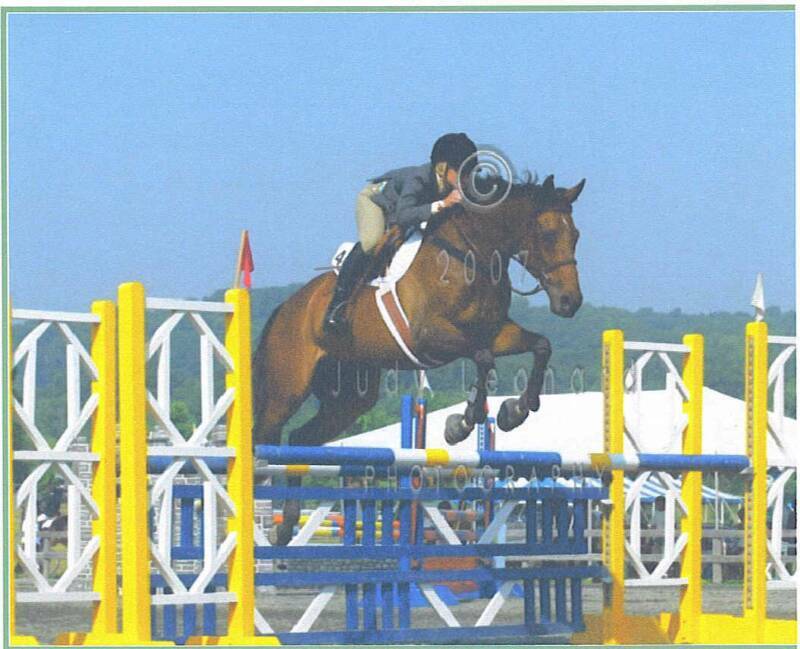 16.1 bay home bred gelding. 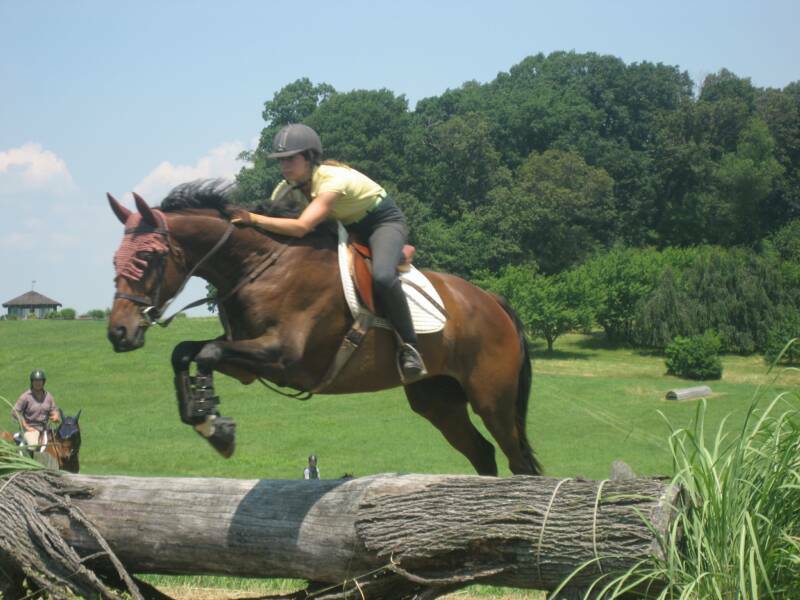 Big jumper with a lot of scope and stride. Showed 2008 Washington International local children hunter competition. 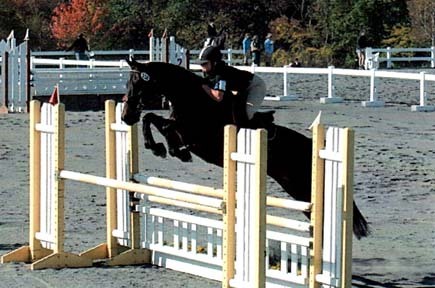 In 2005 showed successfully in the level 3 child/adult jumpers. 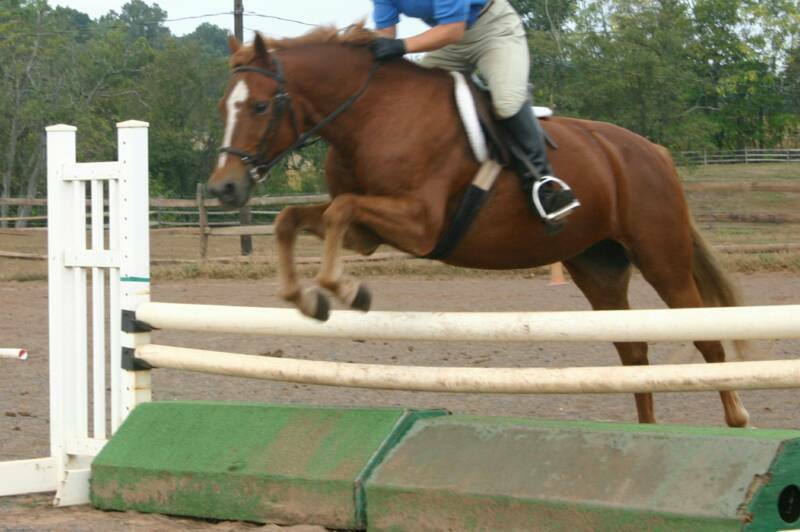 lovely jump style, well broke on the flat. ~ Sweet Georgia Brown ~ 14.0 Welsh/Tb Mare. ~ Art Matters ~15.3 Gray Mare. ~ L.O.L. 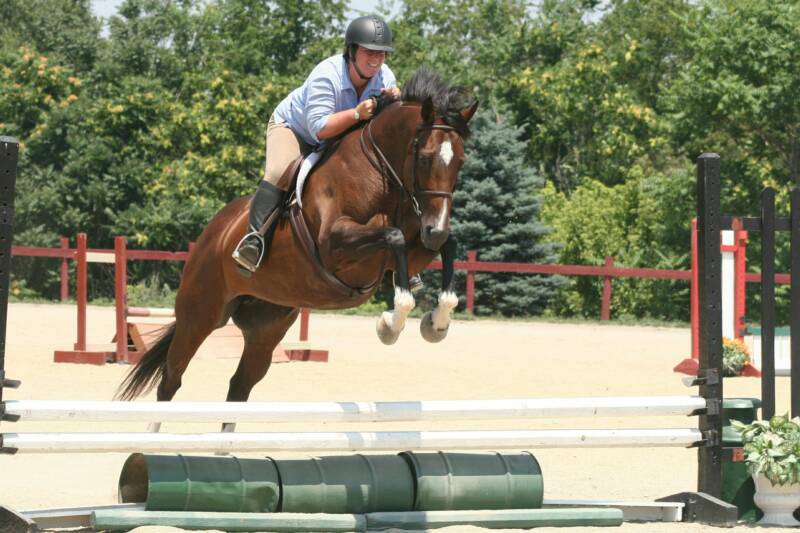 (sold)~ 17.0 TB cross Bay Gelding. Handsome, big bodied and uncomplicated. Anyone can ride. Very quiet & comfy ride. Beautiful style over jumps. 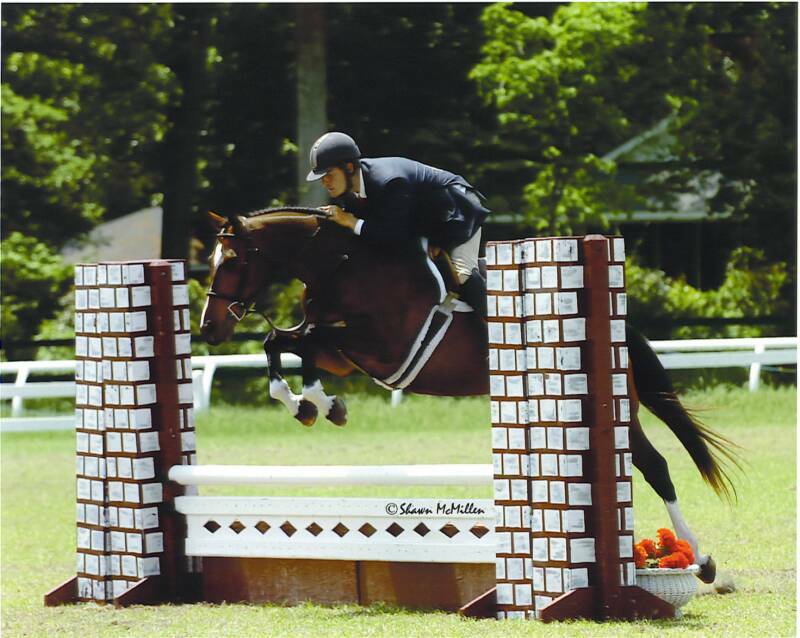 Could be your next amateur horse.Showing locally 2'9" & 3'. 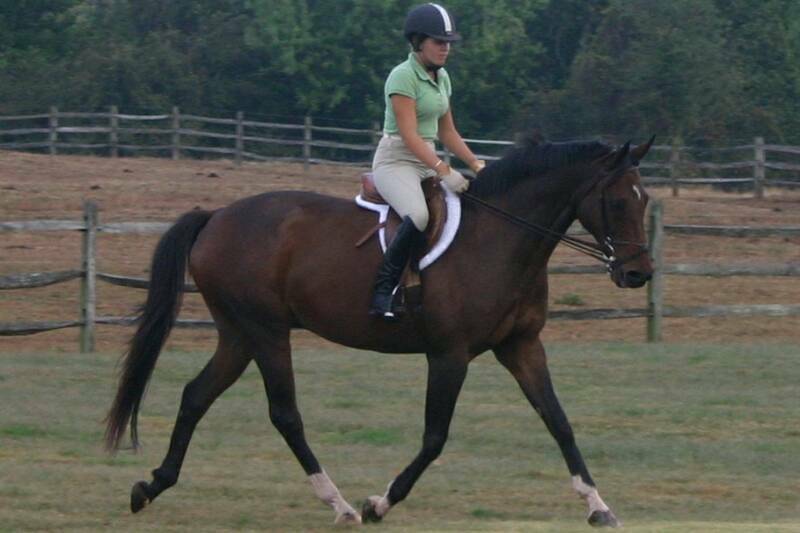 Attractive gelding with a lovely canter and a nice jump style. 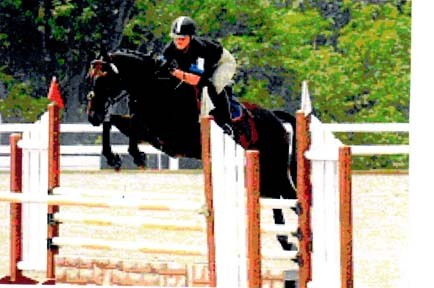 Its easy to find the jumps plus an easy lead change. She is green broke but willing and a quick study. Enjoys trails and new challenges. Attractive & big bodied medium, nice mover & very good jumper. 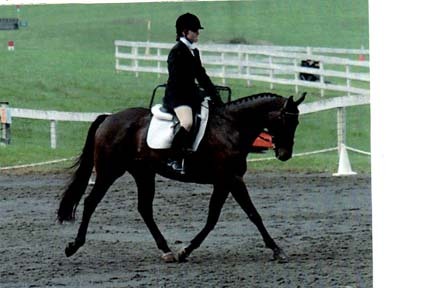 Shown MD Regional shows in Medium Ponies. Winner in both over fences and under saddle..
Good luck to the new owners & riders!